Are you in search of deep soul connection, the kind of love that transcends time and space? If so, my Anam Perfume is for you. 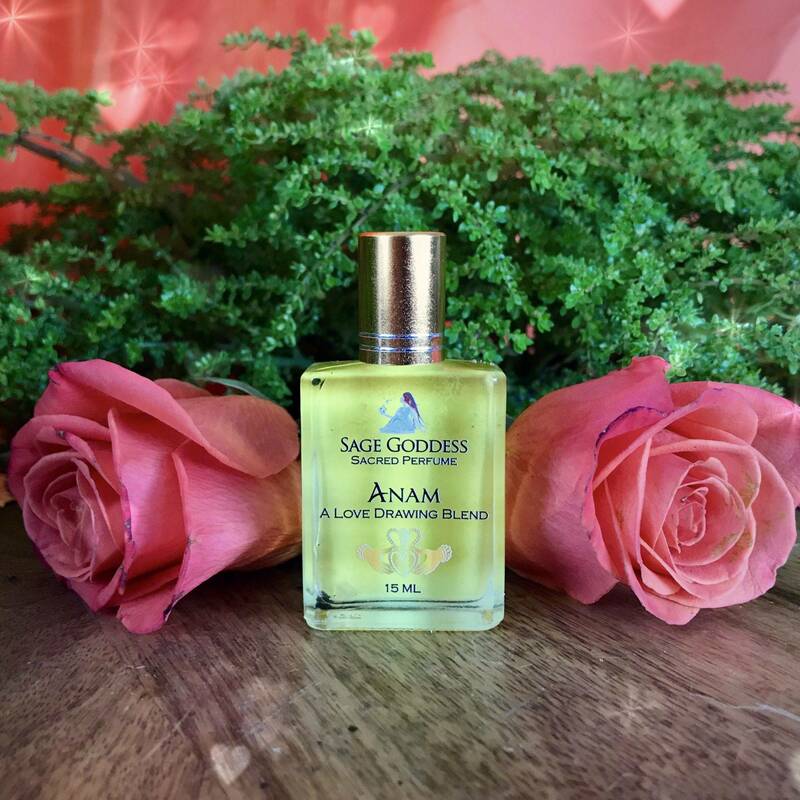 The Celtic word anam cara roughly translates to “soulmate”, and this perfume was designed to capture all of the mystery, beauty, and magic that this type of bond entails. Blooming with notes of violet, Maui blossom, dark temptations, and opium, this potion is just as elegant and illuminating as it is dark and seductive. So much love and intent went into creating this blend, and its energy can be felt as soon as you open the bottle. Are you ready to receive the love your spirit longs for and deserves? I hope you are – because it’s ready for you. The idea of the anam cara has always fascinated me – and that is precisely why I created this blend. 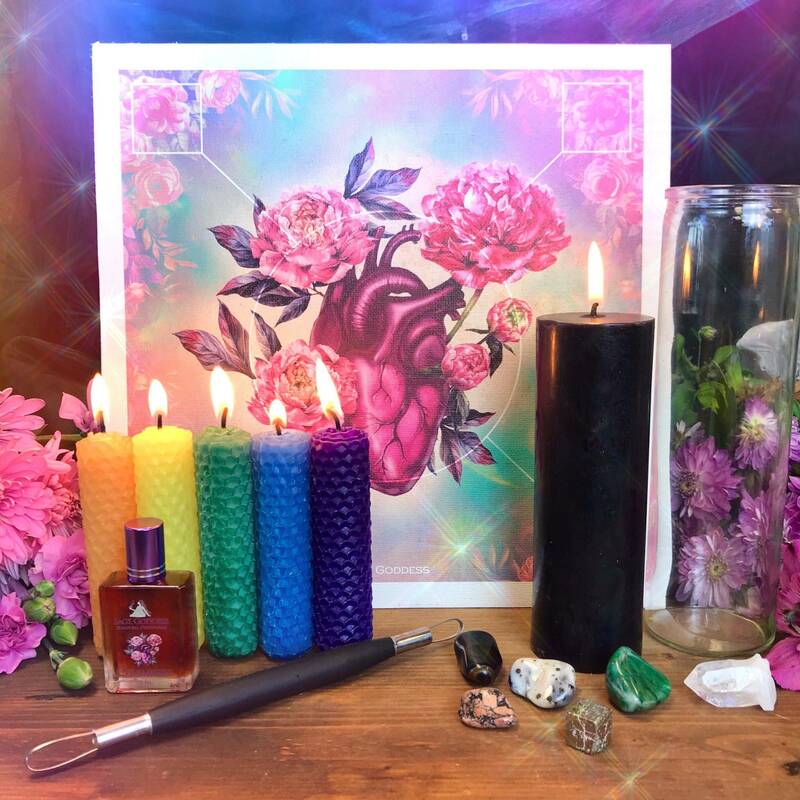 The recipe for this potion came to me in a vision of pure love and ecstasy… and once I smelled the resulting fragrance, I knew I had to bring its magic to you. 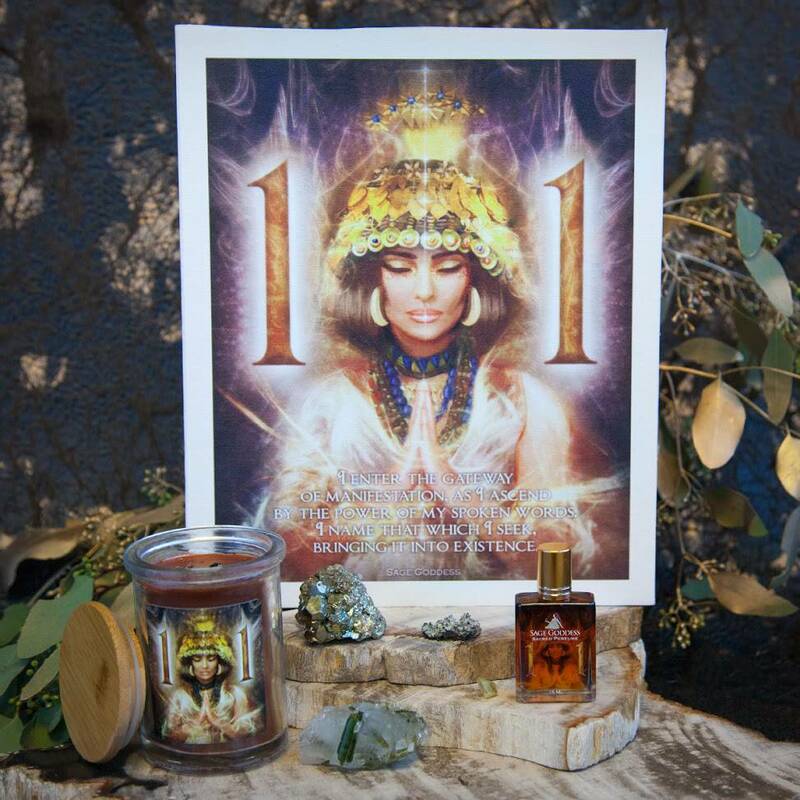 Anoint yourself with this perfume before meditation or ritual to begin drawing in the love that you seek. 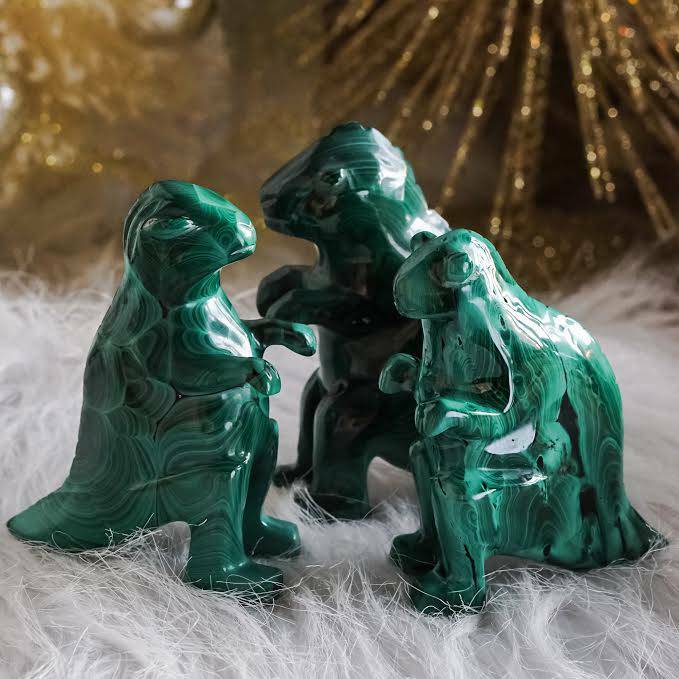 You can even anoint your most beloved soulmate-attracting gemstones with it, to amplify their power. As you do so, repeat the mantra: “I exude deep love, and I draw that energy back to me, tenfold.” Open your heart, goddess. Love is on its way. This listing is for one (1) 15 ml bottle of Anam Perfume. Yours will arrive lovingly parceled, ready for anointing.